The digital membership economy is growing, largely fueled by cloud-hosted apps and services. Subscription-based transactions are an important component of this sector, because the model makes sense for so many businesses and customers. In the old days, if you needed software, you purchased a software package and installed it on your IT hardware. If your IT hardware was insufficient to run the software, then you had to upgrade. The whole process could be shockingly expensive up front. Subscription-based software models are only one type of subscription model, but they’re tremendously important. 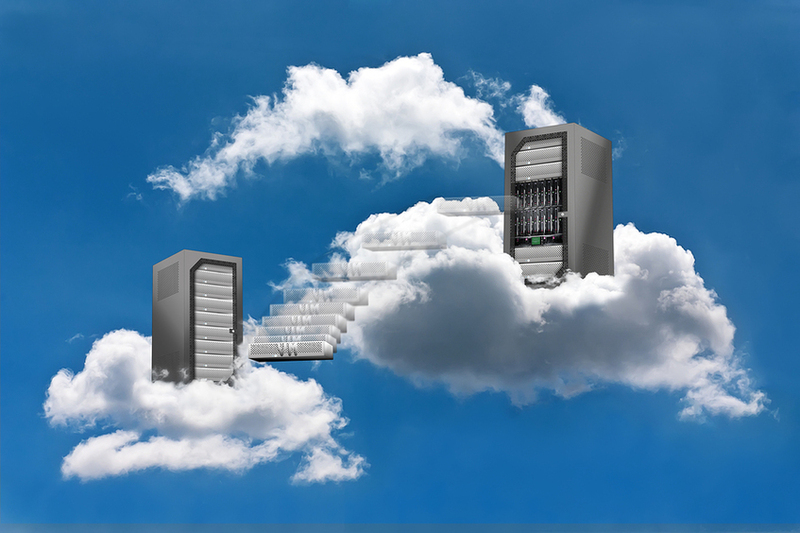 The cloud has made it possible for remote servers to host software, and for people everywhere to access and use it by subscription. The only IT infrastructure requirements are compatible desktop computers, laptops, or devices, as well as sufficient broadband capability to run the software without lag. Companies that offer subscription-based products or services (whether software or something else) need solid automated workflows to make sure subscriptions operate in as failproof a manner as possible. The entertainment industry is a natural fit for the subscription model. Before the web, people could subscribe to many forms of entertainment like cable television, premium channels, book clubs, and magazines. The delivery method may have changed, but people subscribe to entertainment products in huge numbers, as the 117 million-plus Netflix subscribers demonstrate. In the 21st-century answer to the milkman of simpler times, people receive “box” subscriptions for products including clothing, pet products, and even meal kits. The market for subscriptions is considered wide open at the moment, and undoubtedly some players will shake out of the mix over the next few years, but it’s a business model that makes sense in light of how people use technology in their everyday lives. 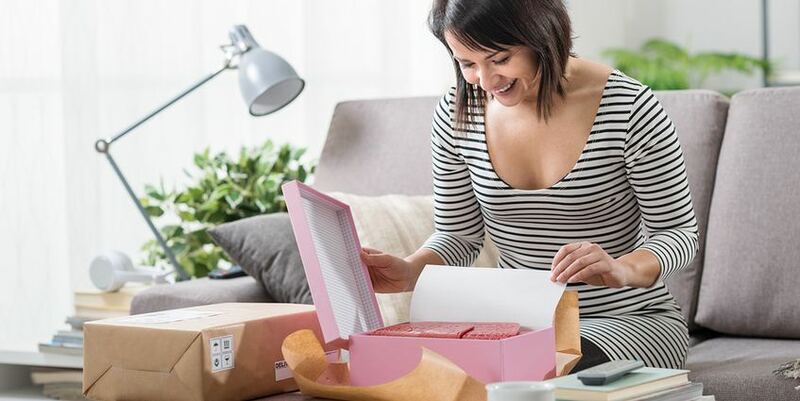 The two main reasons individuals and businesses flock to the subscription business model are convenience and cost savings. If you know you’re going to need, say, shaving materials regularly, then subscribing to a service like Dollar Shave Club offers convenience and ends worries about running out of supplies. It’s not a stretch to say that cloud software has revolutionized how small businesses operate. For cost savings, few things in the past decade have made as much of a difference to small businesses as being able to access cloud-hosted software. Cloud software, which is typically sold on a subscription basis, reduces buy-in costs considerably, putting advanced software within reach of small start-ups and other businesses that don’t necessarily have big IT budgets. Naturally, if your company chooses to offer subscriptions, whether for pantry supplies or investment services, you want to ensure that the subscription workflows work consistently, quickly, and accurately. The key is developing automated workflows that allow subscribers to make their needs plain, find the right subscription plan for them, and set up a subscription with minimal time and fuss. You can’t ensure that level of service without defined workflows, or if you depend upon old-guard tools like spreadsheets (or worse, sticky notes). Creating automated workflows requires the right workflow software, and increasingly, it doesn’t� involve hiring programmers. For subscription forms to do as they are intended from both your point of view and the customer’s, they must be part of a well-planned, thoroughly tested workflow that ensures everyone fulfills their part of the transaction with as little “friction” as possible. Customers choose a subscription, pay for it, and receive what they paid for with minimal delay. You deliver products or services, and can count on payment arriving on time, regularly. It can involve a lot of moving parts depending on how customized the subscriptions you offer are, and that’s why the right automated workflow software is absolutely essential. PerfectForms is workflow software that makes it easy for non-programmers to make automated workflows to support countless business processes, including the establishment and continuance of customer subscriptions. The intuitive user interface makes the creation of completely customized forms and automated workflows straightforward, and established forms and workflows can be updated as needed with minimal disruption. If your company is considering offering subscription-based products or services, PerfectForms would like to invite you to watch our demo video. It only takes a moment to realize the possibilities that customized, automated workflows offer to businesses like yours. Contact us to learn more. This entry was posted on Wednesday, February 14th, 2018 at 8:00 am	and is filed under Workflow. You can follow any responses to this entry through the RSS 2.0 feed.